The Liberals are poised to do deals with the Greens in Wills, Melbourne, Bateman. The deal between the Liberals and the Greens is designed to marginalise the Australian Labor Party at the July 2 general election. 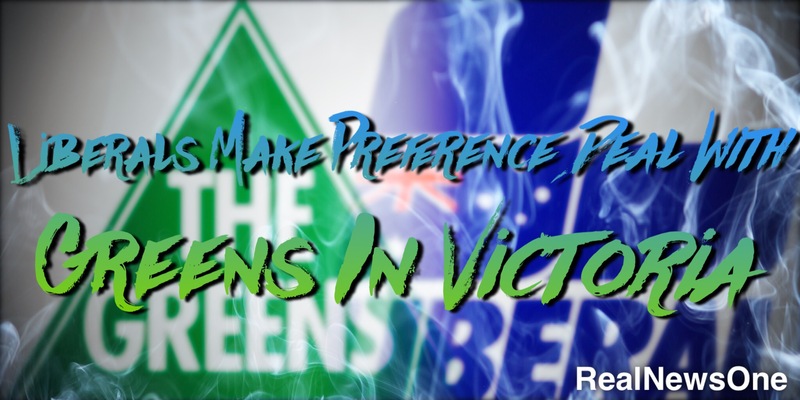 As part of the deal the Greens would issue open tickets where they would not preference Labor ahead of the Liberals. Speaking on Sky News Greens candidate in Grayndler Jim Casey said his preferences will go to the Liberal party over the Labor Party.